Applied material:river gravel, limestone, granite, basalt, diabase, andesite and so on. 1. 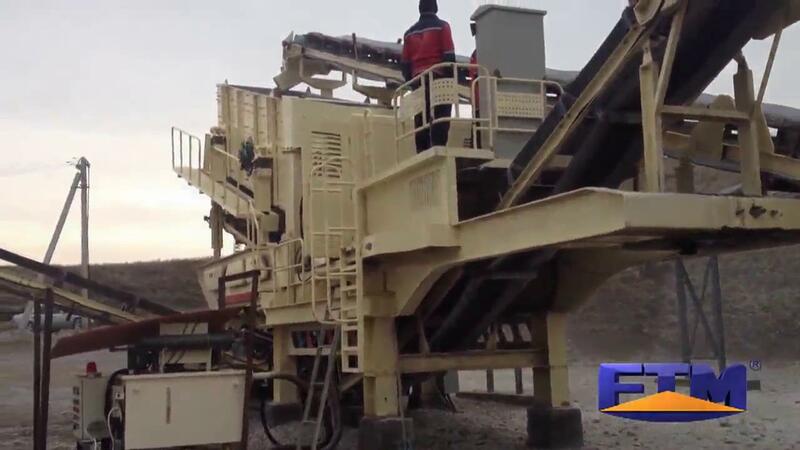 Mobile Screening Plant is a kind of mobile crushing station series. 3. Mobile Screening Plant features low transportation cost, flexible configuration, easy maintenance and etc. 4. Mobile Screening Plant can not only work independently, but also be combined with other machines in a production line.